2.Inside Interface: SATA III. 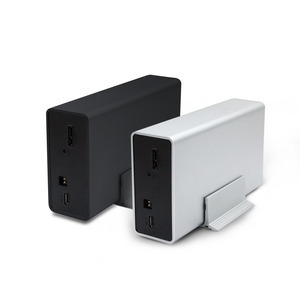 3.Outside Interface: USB 3.1 Type-C. No external power supply needed. 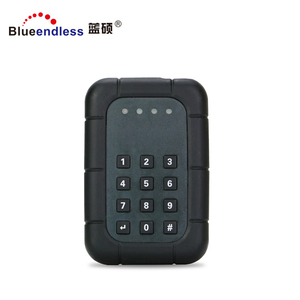 10 YRS Shenzhen Daily Electronic Technology Ltd.
2 YRS Shenzhen Elan Electronic Co., Ltd.
1 YRS Shenzhen Dafei Technology Co., Ltd.
2018 new design customized carrying eva 2.5 hdd external hard case 3.5"
P r oduct F e a t u re B e st user experience for easy connect device from remote or local network. S upport iTunes Server for iTunes Client share music easy Easy management via web browser. S upport management for user and share folder privilege S upport management for share service. 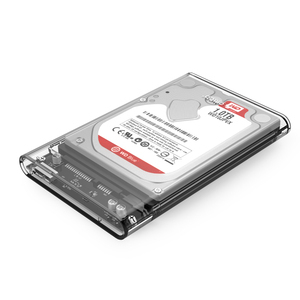 5 YRS Dongguan Unestech Hardware Electronic Co., Ltd.
Alibaba.com offers 13,796 hdd case products. 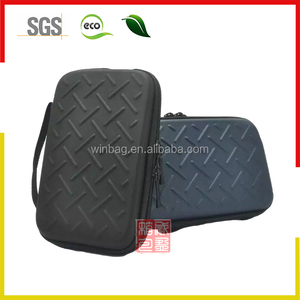 About 45% of these are hdd enclosure, 4% are other special purpose bags & cases, and 1% are machining. 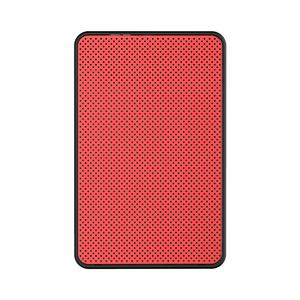 A wide variety of hdd case options are available to you, such as 2.5", 3.5", and 1.8". You can also choose from usb, esata, and ethernet. As well as from plastic, aluminum, and titanium. 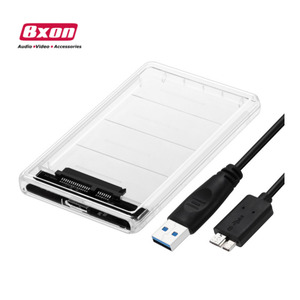 And whether hdd case is free samples, or paid samples. 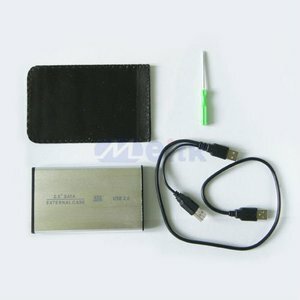 There are 13,796 hdd case suppliers, mainly located in Asia. 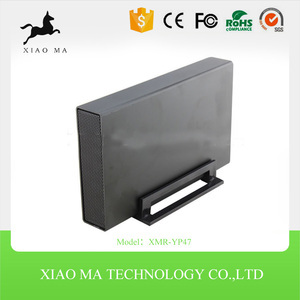 The top supplying country is China (Mainland), which supply 100% of hdd case respectively. 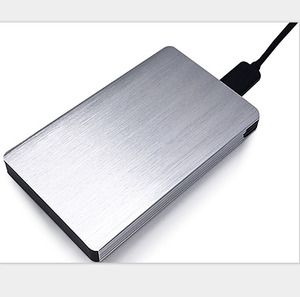 Hdd case products are most popular in North America, Western Europe, and Domestic Market. You can ensure product safety by selecting from certified suppliers, including 2,647 with ISO9001, 831 with Other, and 135 with ISO14001 certification.